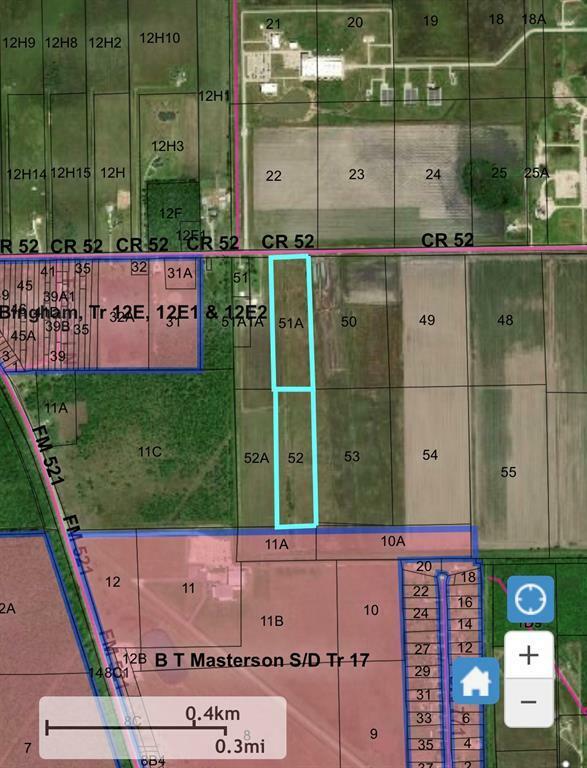 HIGHLIGHTS: 15 acres +/- Unrestricted land use. Located approximately 30 min to downtown Houston or the beach. 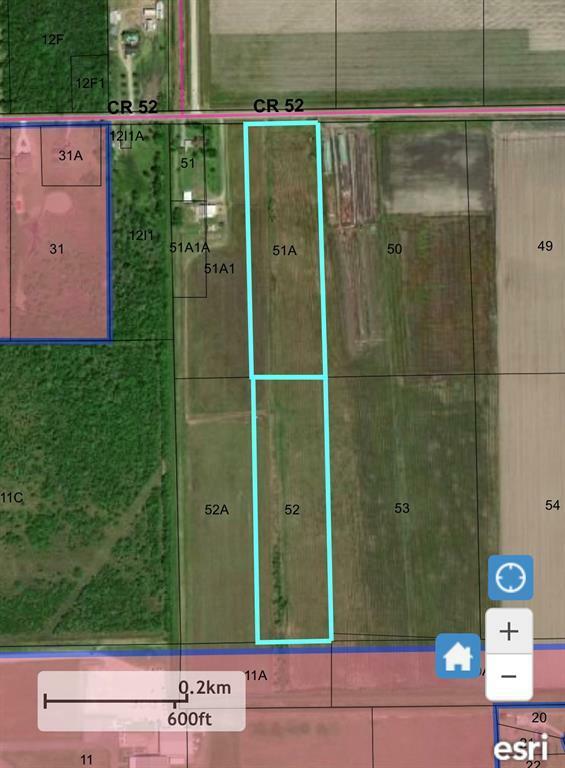 Convenient access to Hwy 288, FM 1462 and FM 521 and the proposed State Hwy 99. 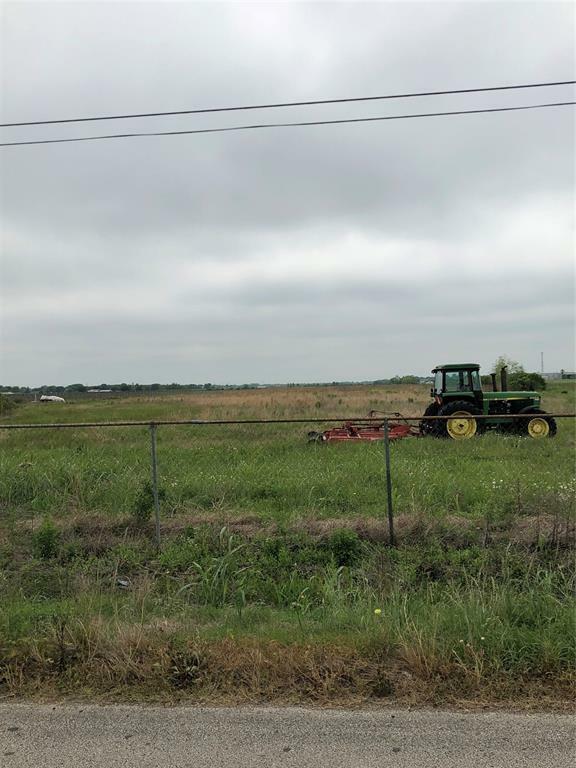 LAND USE: Rosharon is currently an unincorporated community in Brazoria County. Brazoria County does not regulate land use and hasn't adopted zoning ordinances in unincorporated areas of the county. LOCATION: Central Location - approximately 30 min from downtown Houston (North) and 30 min to the Beach (South). 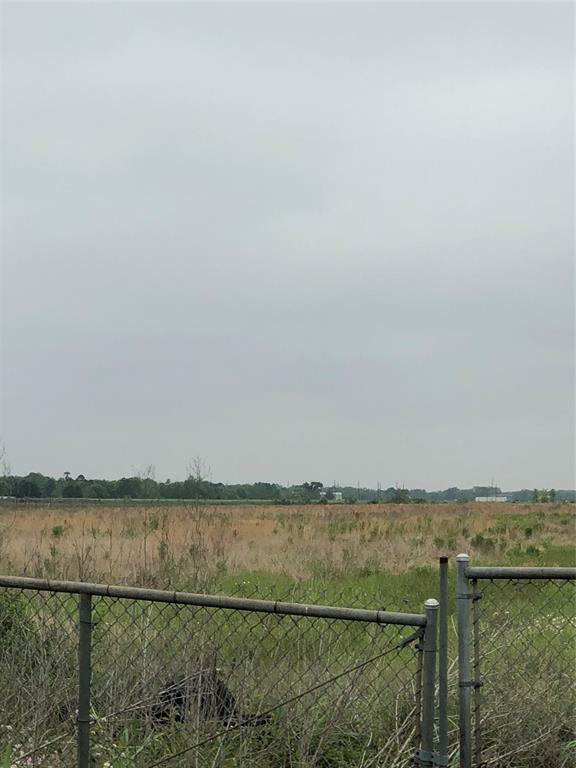 Convenient Access To Major Roads And Highways - Approximately 0.5 miles to 521, 2 miles to 1462, 3 miles to 288 and within 1 mile of proposed State Hwy 99. MARKET OUTLOOK: With 2.3M+ residents, continuous growth and population decline in Chicago. Houston is expected to surpass Chicago as the 3rd largest US city by 2025. The continuous growth of Houston and the proposed development of State Hwy 99, is expected to drive Rosharons position among emerging markets. Listing courtesy of Own Realty Group.